Billy Joel Hits Available On ‘Rock Band 3’ Today! 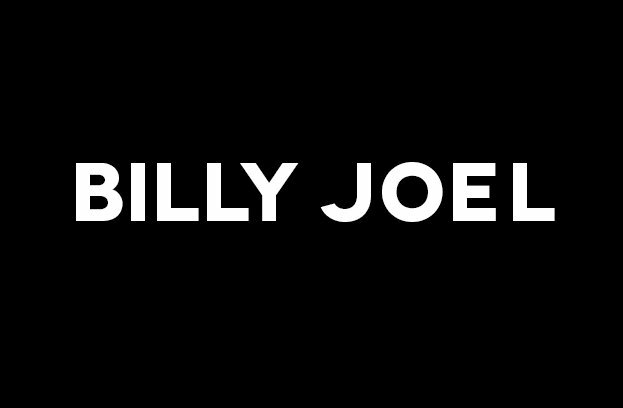 Watch Billy Joel In Part 2 Of Our Exclusive 20th Century Cycles Video Series! New Billy Joel Q&A – Who Do You Like To Listen To?